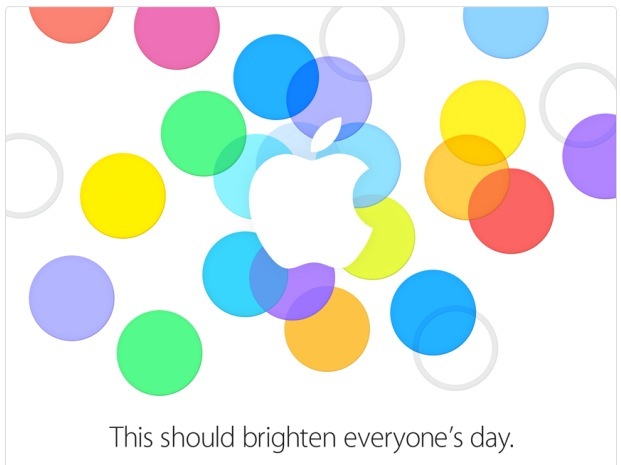 Apple sends out it’s Sept 10 iPhone event! Let the mayhem and rumours fly! Love when people start breaking down the invite and what it means. Do the circles represent the finger print scanner? What do the colours represent? Why is one circle bigger than the other? What do they mean by “everyone’s” day! We’ll all just have to wait and see and read the live blogs! ← Buying followers isn’t for me!